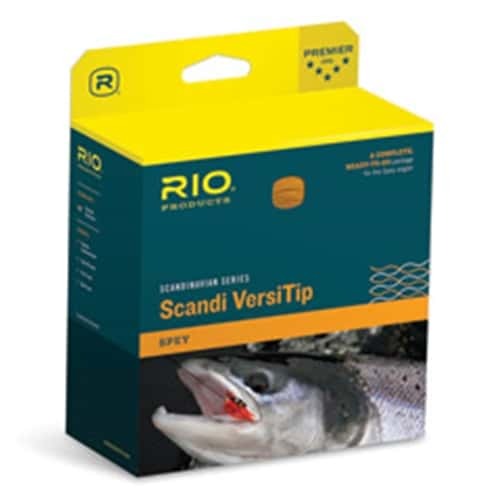 An extremely easy casting, versatile system designed for longer Spey rods of 13 ft and more. Inside the package is a floating Scandi Body and 4, 15 ft long tips - each with a loop in both ends for fast rigging. The included tips are: floating, intermediate, type 3 and type 6 DC sink.